The Finesse Proficiency Questionnaire (FPQ) is the foremost behavioral assessment of finesse because of its comprehensiveness. 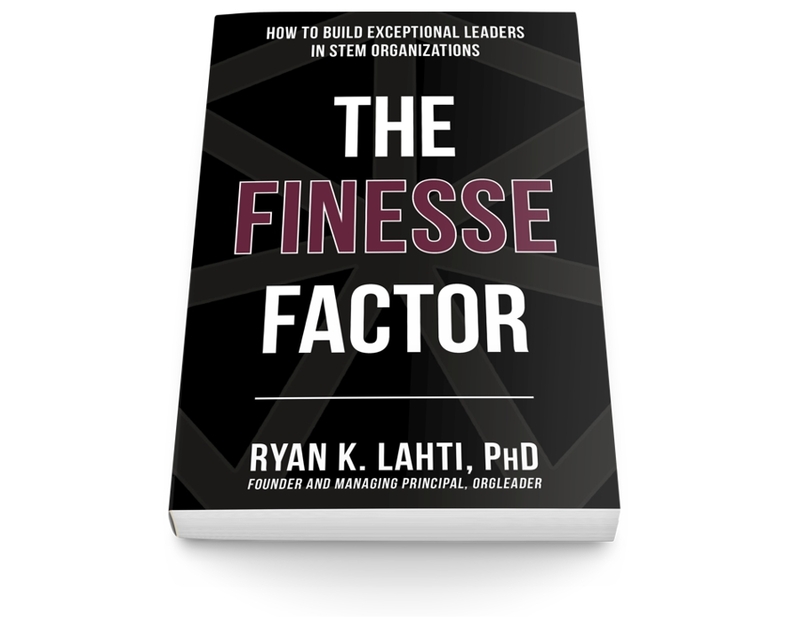 The FPQ is a 360 feedback tool that measures finesse described by Dr. Ryan Lahti in The Finesse Factor. Certification is not required for the FPQ. It is easy to administer, especially for experienced users of 360 feedback tools. If you would like a broader understanding of how to utilize it with others or take action on your own results, training and coaching are available. Feedback reports are provided in digital form. *Note: A computer, smartphone, or tablet is not included with the FPQ.